In February 1992, in a garden in the waterfront suburb of Hobart, Battery Point, a couple of bumblebees turned up. 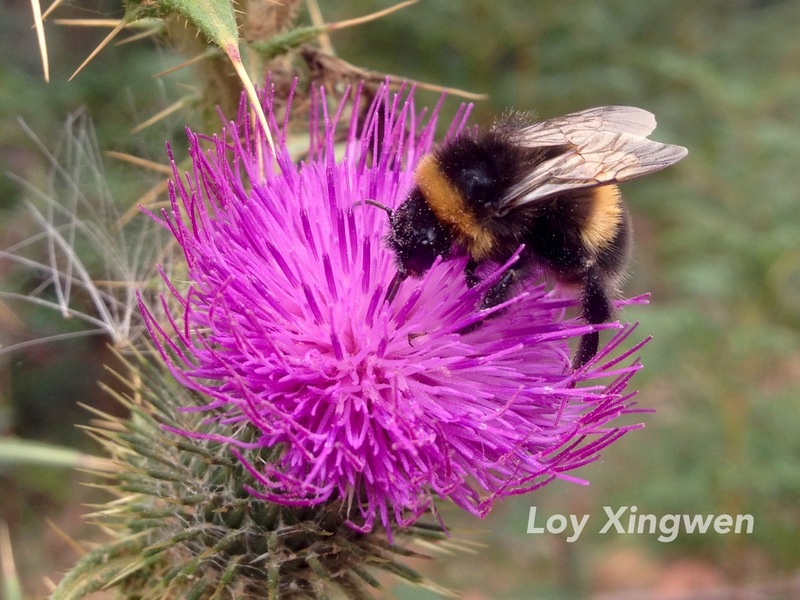 They were Bombus terrestris, the large earth bumblebee, and their presence was a surprise, given that no native bumblebees exist in Tasmania or mainland Australia. At first only two bees were seen, but by the following year they were popping up all around Hobart. It is highly likely that one or a few bumblebee queens had made it to Tasmania by boat from New Zealand, where they persist in successful, long-term, feral populations. The Battery Point bees could have arrived as either accidental stowaways, or as a deliberate and illegal introduction by an unknown offender? Now, exactly 24 years later, bumblebees have successfully established across every region of Tasmania, and are found in both urban environments and a wide range of native vegetation types. Early this month an Australian Senate Committee was established to assess “The risks and opportunities associated with the use of the bumblebee population in Tasmania for commercial pollination purposes”. The committee lists seven focus points related to the potential use of bumblebees in commercial crop pollination, which they plan to investigate further.